As simple as the solution of adjustable focus glasses may seem, it involved the adaptation of a Nobel Prize winning physicist's (Dr. Luis Alvarez) concept, the invention of an adjustment mechanism, the creation of an award-winning design, and the development of a cutting-edge production technology. 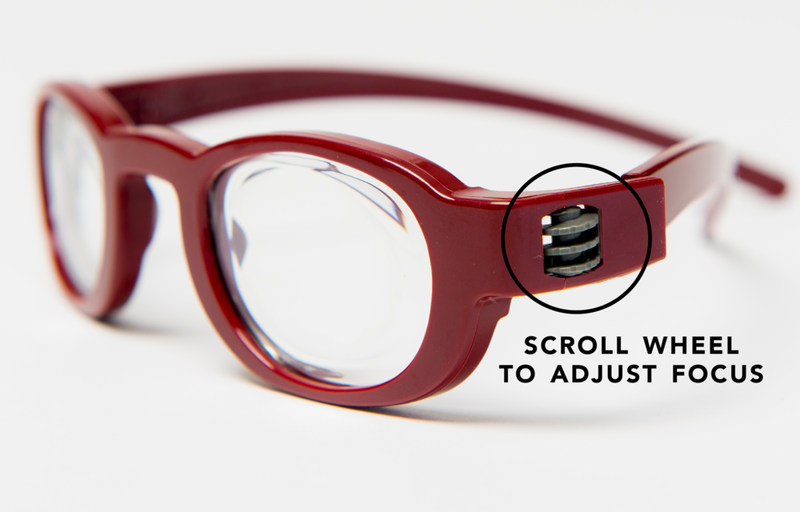 The result: our patented FocusSpecs® are a revolutionary technological innovation that enable anybody anywhere to fit their own spectacles, and thus correct their own vision. It's a simple as turning a dial.